Why you need experts to manage your PPC Campaigns? It’s pretty straightforward to set up a campaign in AdWords, but managing, optimising and measuring the performance of those ads is a different story though, and requires expert handling in order to secure maximum ROAS. Making your advertising budget work harder and for longer is a daily task, and involves keeping up to date with the latest technology and tools. Carrying out these tasks whilst trying to run your business on a day to day basis can prove difficult. That’s where InTrigger comes in. At InTrigger we manage campaigns for a wide range of different sized businesses and verticals. We have offerings to suit all. We are confident we can improve on your current situation and save you money. The way we see it is our services should pay for themselves and take the hassle and guess work out of you trying to be a jack of all trades. Let us cut down on your wastage, maximise your ad spend, get you targeted relevant visitors and max the conversions. 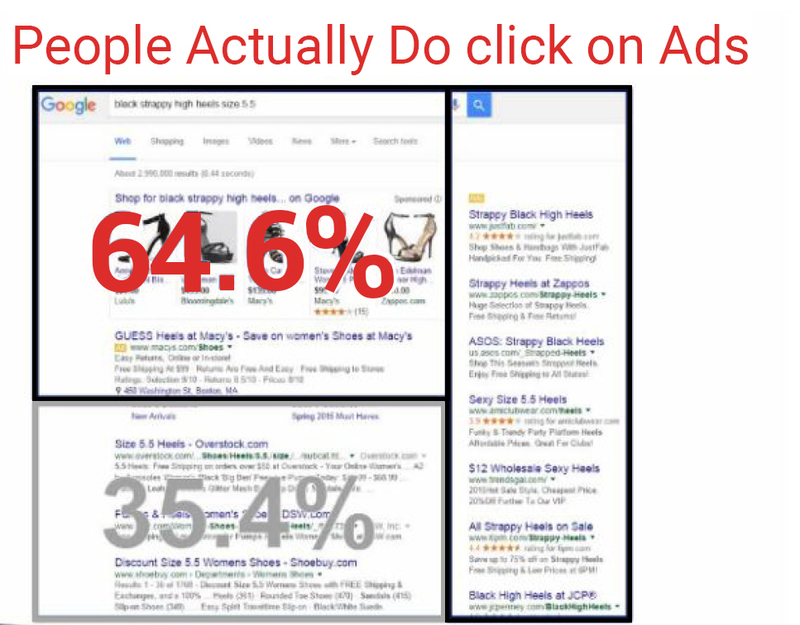 Free PPC Campaign Audit, turn­around in 48 hours. No matter what size business you will get a dedicated account manager. We use advanced tools to make better use of your spend. We create a bespoke dashboard which tracks KPI’s by channel and every step of the visitor journey, including mobile conversions.